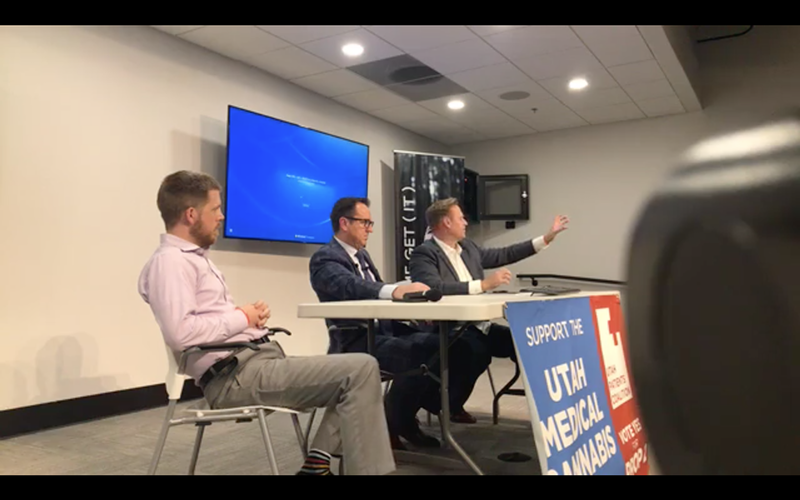 Greg Hughes started off a cannabis-centered town hall in Orem on Monday by addressing the elephant in the room: “Everybody thinks that this is a big ruse, that the Legislature is just coming up with a way to placate people or tell them what they want to hear, and that we’re gonna pull the rug out from under them,” the Republican Speaker of the House said of a proposed bill unveiled in early October that serves as a compromise between Proposition 2 supporters and opponents. Libertas Institute President Connor Boyack, House Speaker Greg Hughes and Utah Patients Coalition Director DJ Schanz. Members of the public questioned Hughes, Utah Patients Coalition (UPC) Director DJ Schanz and Libertas Institute President Connor Boyack for two hours, one week before an election where voters will have their say on Prop 2, a ballot initiative that would legalize medical cannabis in Utah. 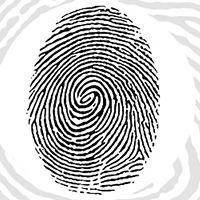 The compromise came up repeatedly; critics have accused those involved of attempting to suppress voter turnout. Schanz defended the deal. He said UPC knew legislators have the ability to “change, modify or gut Proposition 2, were it to pass,” so negotiating before the midterms gives the group a say in how it could be altered to minimize the changes. “For me, what’s important is not necessarily Proposition 2, but a long-term, viable medical cannabis program,” Schanz said. 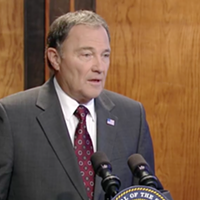 At one point, a man noted his discomfort at the number of times The Church of Jesus Christ of Latter-day Saints has been mentioned in public discussions about medical cannabis in Utah. “I’m wondering, in what other state would we be having a discussion, a political discussion, as you guys defined it, where we would be considering a church?” he asked. Boyack and Schanz were more direct. Both acknowledged that the reality of the situation is the LDS church has a lot of influence on this particular topic. 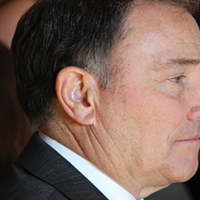 “They’re involved, like it or love it,” Boyack said, noting that he will negotiate with whomever necessary in order to secure a program that is in the best interest of Utah patients. 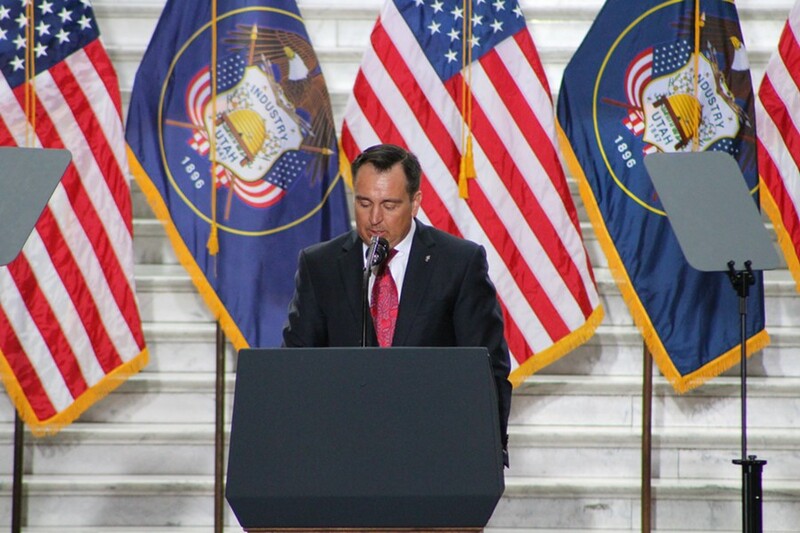 Echoing comments he made throughout the night, Hughes said there was value in forming a broad coalition among stakeholders, and that an agreement between the parties will serve Utahns well. “I didn’t get involved in this to protect some institution,” Hughes said of the church. 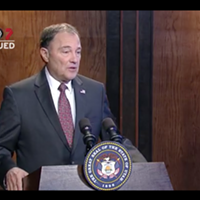 Guv says it’s possible to get medical cannabis up and running in Utah, despite the fact reaching a compromise has long proved difficult for state lawmakers. 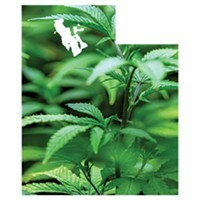 If you feel strongly about legalizing medical cannabis in Utah, you still need to vote next month.